It’s saturday and another long day waiting for the new episode ahead, so I figured I’d kill some time and talk about why this show has gotten so incredibly popular in such a short time. I’ve been watching anime for years and actively followed several series, but so far nothing in my experience matches the mindblowing speed fans have taken Tiger&Bunny as their own. Recently Viz Media was announced as a licencer of Tiger&Bunny merchandise in North America, and fangirls scoffed at their choice of demographic: male, 14-25 age group. (I was one of them, I admit.) But if I think about it a bit more carefully, their choice of demographic is accurate. That is the correct viewer segment if you just look at what the series is on the surface. There are superheroes, action, very typical shonen elements that will appeal to the young adult male audience. In Japan, the series was aimed at a slightly older audience, but still predominantly for males. 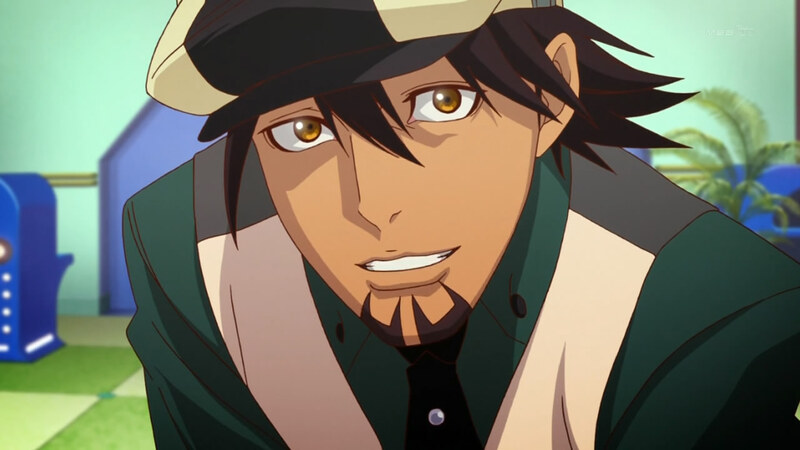 Hiroaki Hirata, the VA for Kotetsu, mentioned in an interview that his character was designed to appeal to males around 40. Okay, so I’ve established what the original intended demographic for the series was. Though the cast being predominantly bishounen-type male characters does contribute to making Tiger&Bunny popular among the female audience, that’s not the real reason. Characters that please the eye of female viewers helped to get their attention, but it doesn’t explain the incredible popularity that is still growing if places like Pixiv are used to measure it. (Current count of fanworks on the Tiger&Bunny Pixiv tag: 34,574 art and 6,425 stories.) Recent viewer statistics from the Tiger&Bunny Ustream channel show a constant steady growth in watchers without a sign of decline yet. 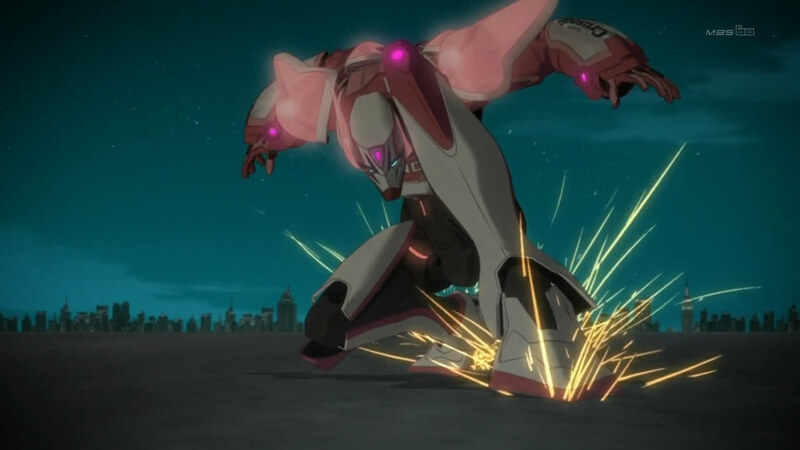 I think that the reason for Tiger&Bunny’s unexpected popularity among the female audience is simple yet something that’s easily overlooked: excellent writing and characterization. 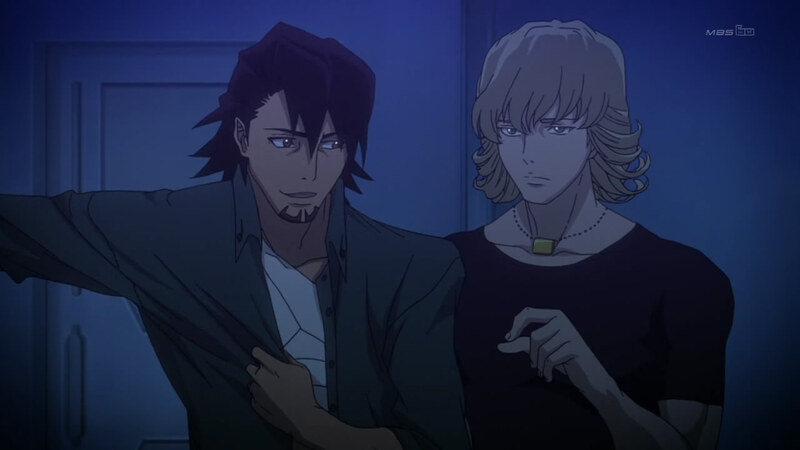 Tiger&Bunny isn’t just a shonen action show, it’s an incredibly well written relationship drama about the two main protagonists, Kotetsu and Barnaby. Watching and watching again, it’s obvious how carefully planned the development of their partnership is. Everything has a logical reason, a cause and effect, and it makes sense. When I saw episode 12, at first I felt that the way Kotetsu acted was out of character considering how much consideration he’d shown to Barnaby so far. Then I rewatched episode 7 and understood why he did what he did. The surface may have perked the interest of female audience, but it’s what you see under the hood that has the biggest appeal for them and keeps drawing them in. I think that Tiger&Bunny would be an enjoyable series just as a typical shonen show, but I doubt I would be rewatching the episodes for the 5th time if it was just that. For me, the appeal is in the characters, their dynamics and discovering the amount of detail that has been put into the design of every scene. The entire series kind of resembles its protagonist Kotetsu – sum it all up and you end up with more than you thought you would. The positive response has surprised even the series creators. We seem to be reaching some sort of culmination point in the series this week as Tiger&Bunny passes its halfway mark. Hopefully the writing will be just as excellent on the second half and keep me glued to the screen all the way to the end. As always You are great in explication about this series. I’m agree with every single word.